Thanks again to nutritional therapist Stacey Maedge for joining us for another round of #NutritionFits! This week, she shares an easy way to prepare cooked chicken in advance. Watch the video where Stacey demonstrates, then scroll below for additional recipes! 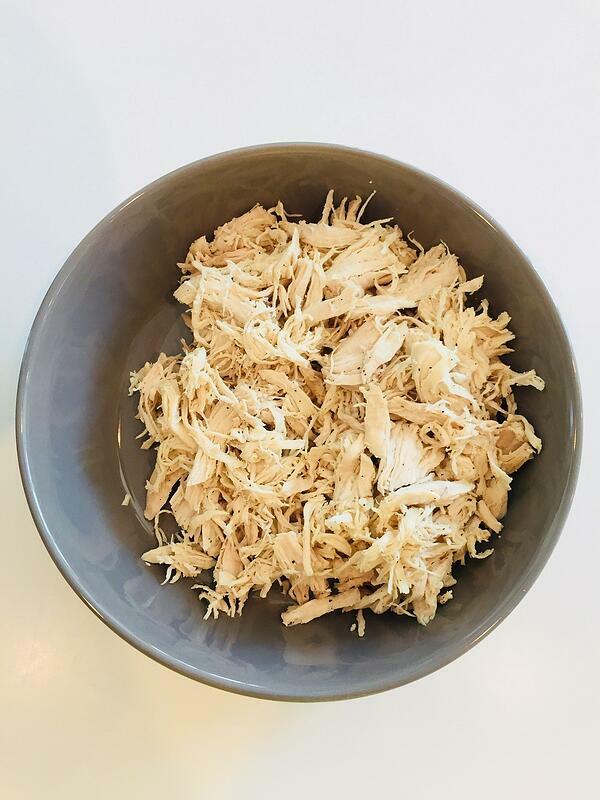 Remember, you can make chicken like this in your Crockpot if you don't have an Instant Pot (it just requires a longer cooking time). We've collected some great recipes for using up your cooked chicken. Turns out, shredding up a big batch of chicken can give you all kinds of delicious meal options! And don't forget--this is the perfect way to prep your protein for Mason Jar Salads! Have a healthy way to use up cooked chicken that you'd like to share? Tell us about it in the comments below, and you'll be entered to win a giveaway for a $50 Trader Joe's gift card! Also, did you know that you can find the entire #NutritionFits series on our YouTube channel? 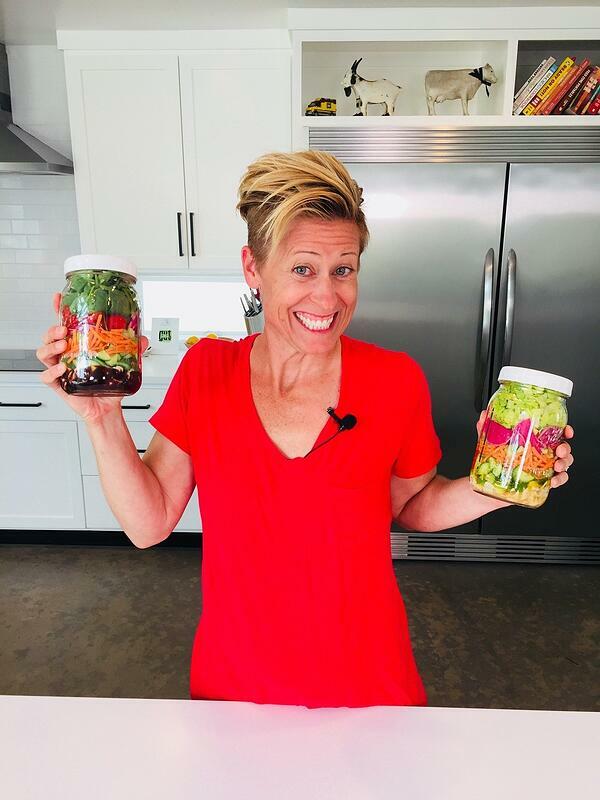 We have a growing library of Stacey's incredibly useful tips for healthy eating there, plus some great fitness videos, too!